A quick view of the most influential metrics in Columbia Heights. 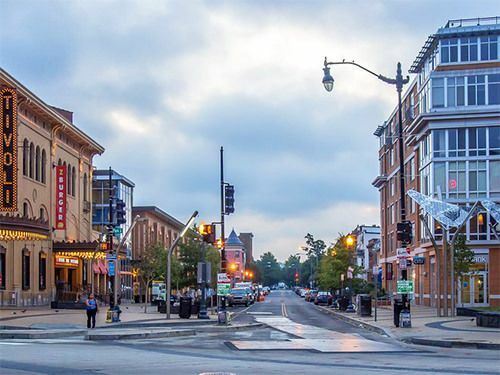 Packed with everything a homebuyer could ask for, Columbia Heights is a popular area well known for its restaurants, bars, mall, retail boutiques and its own metro stop. 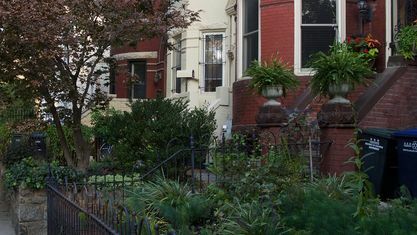 Nestled in the Northwest quadrant of Washington, D.C., this diverse neighborhood has it all. 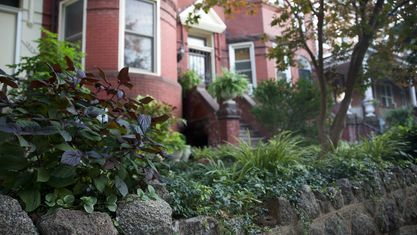 People and families alike are drawn to Columbia Heights for its urban lifestyle and panoramic view of downtown D.C.
Jazz legend Duke Ellington lived in Columbia Heights during the 1920s. 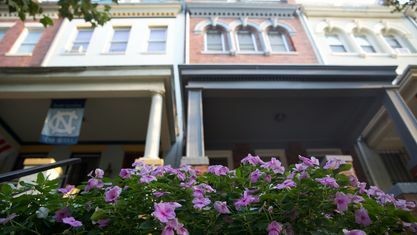 Following the area’s destruction by the riots of 1968, the region was home to not much more than a horse track, farmland and Columbia University (what is now George Washington University). Developers took notice and transformed the area after the metro station opened in 1999. 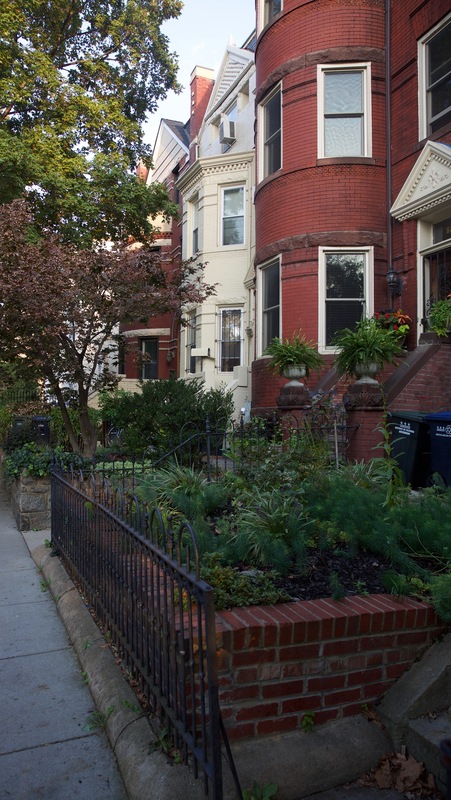 View our selection of available properties in the Columbia Heights area. 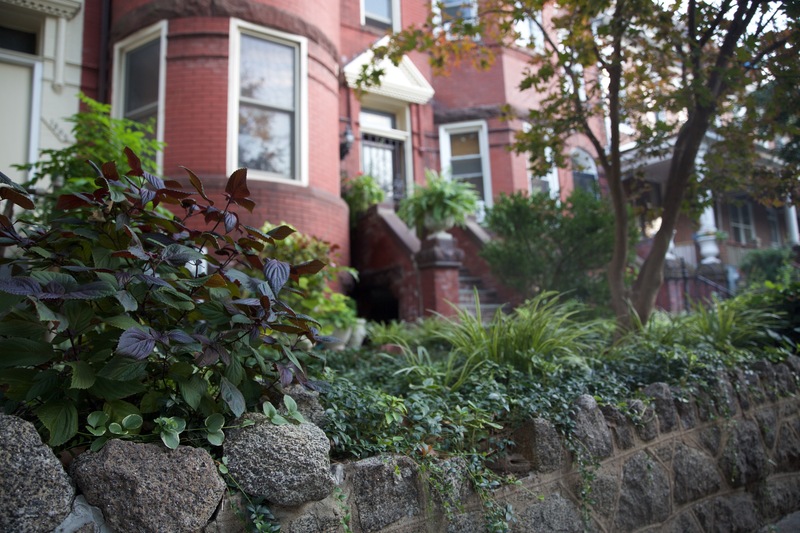 Check out the latest demographic information available for Columbia Heights. 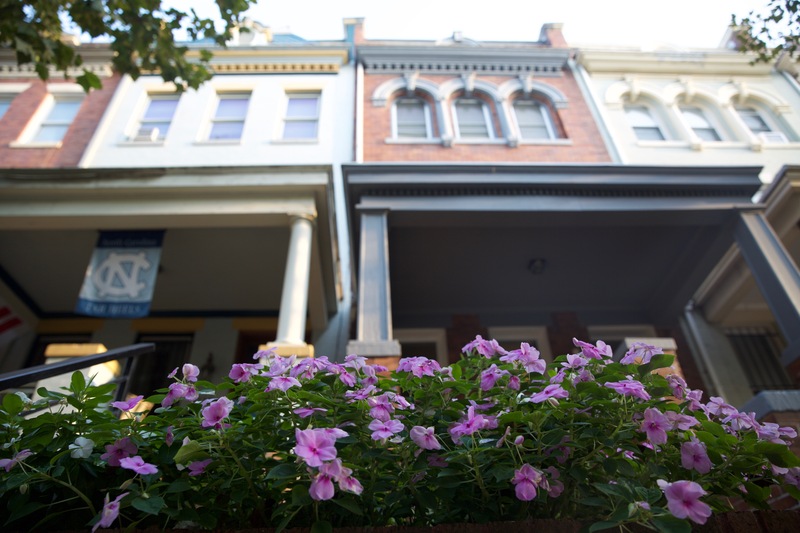 Get to know Columbia Heights better with our featured images and videos. Learn more about schools near Columbia Heights complete with ratings and contact information. Browse through the top rated businesses in the most popular categories Columbia Heights has to offer.